. Or . 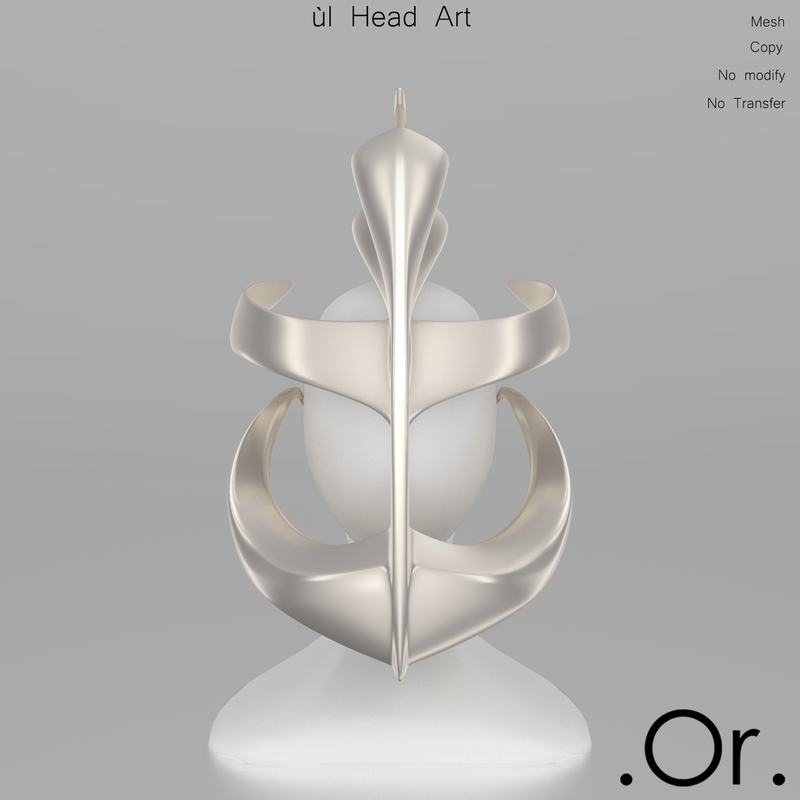 ùl Head Art | . Or . ùl Head Art is an original design by . Or . It comes in 5 colors and is modifiable with a resizer.